Listen in iTunes and Subscribe! 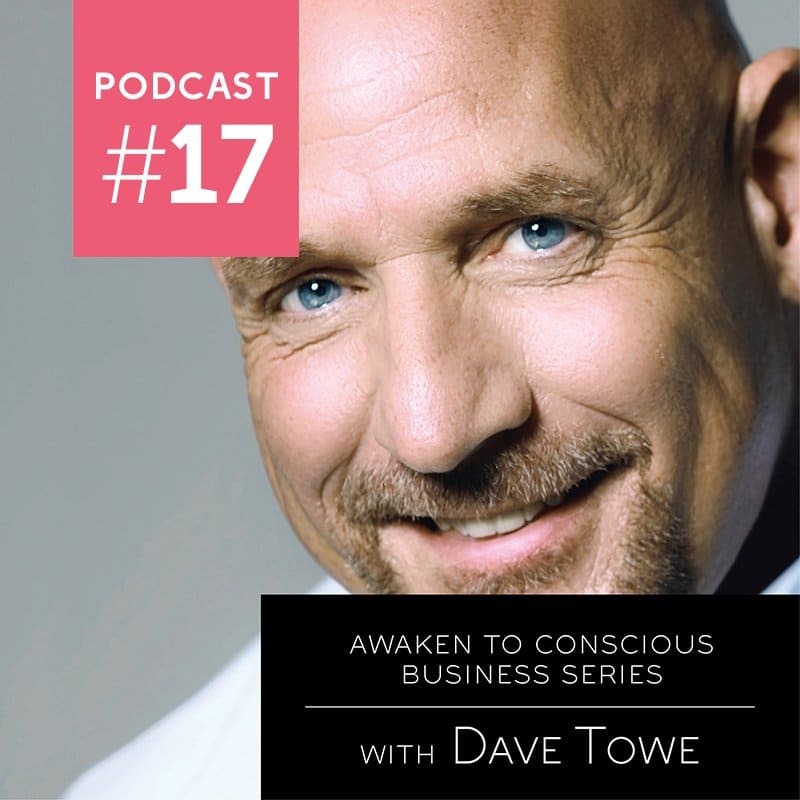 Join me in an engaging chat with Dave Towe about the power of work that is in line with your core values, the ripple effect and how your work can affect one person’s life or all of humanity. Dave shares how important ethical practices and mentorship are as well as the process of creating a conscious company. I am so grateful for the methods that Dave shared with me on overcoming fear, finding a way to live your calling and creating work that is medicine for ourselves and others. Anything is possible when you believe that you can do it. Dave Towe has 40 years of business and leadership experience, which he brings to his current position as Founder of Wave Academy – a San Diego-based nonprofit providing specialized Aquatic Bodywork Therapy to military veterans diagnosed with post-traumatic stress (PTS), their families and caregivers. As a student of Aquatic Therapy, Dave has studied with the industry’s elite. Through his for-profit company, 4 Elements Alchemy, LLC, Dave has provided aquatic therapy sessions to a list of “who’s who” at private resorts, including the Golden Door Spa in Escondido, California, and the world’s best destination fitness spa, Rancho La Puerta, in Baja, Mexico. Prior to founding Wave Academy, Dave held senior positions as Director of Sales, Recreational Equipment, Incorporated at REI; Vice President of Operations at REI; and Vice President of Retail at Adventure 16 (A16).